Weeks have passed since Furney last dealt contrabands from the Soul Deep trunk, but here he is again. 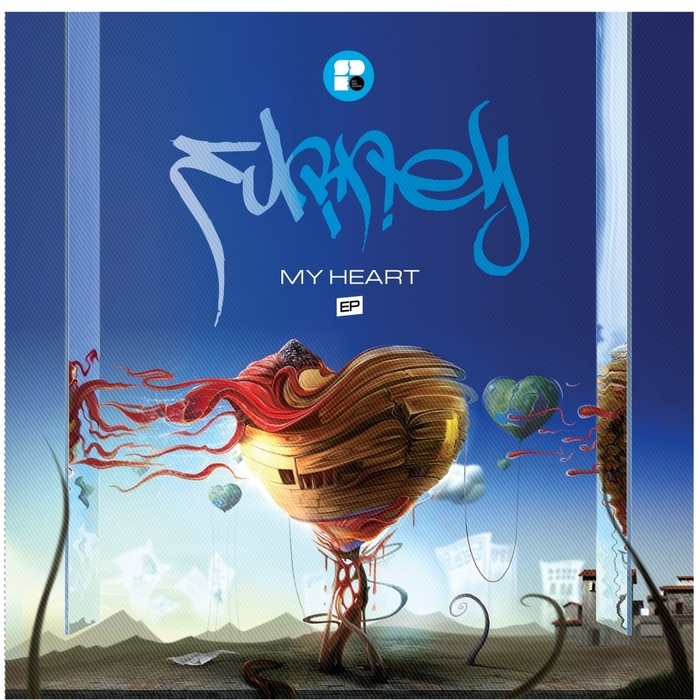 As always, he's peddling the preemo gear; "My Heart" is a deep bassline roller with full attention paid to the finely tuned drums and bulbous sub. If you're looking for Furney's dreamier, majestic tones then jump straight on "Awaitation" and allow yourself to be swept away by the gradually build but deftly executed strings and flutes. 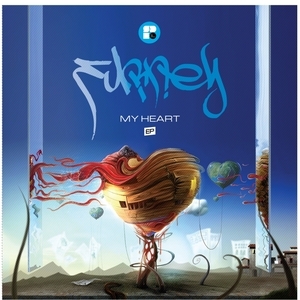 Furney can do no wrong right about now.